At Laughlin Law in Sioux Falls, South Dakota, appeals are an important part of our practice. Nicole Laughlin is an experienced brief writer who has briefed and argued many cases to the Supreme Court of South Dakota over the last decade of practice. Intermediate appeals are used in cases where the issue is so crucial to the outcome of the case that the attorney believes that the Supreme Court should review the circuit court’s ruling while the case is still pending. Laughlin Law has presented intermediate appeal requests to the South Dakota Supreme Court and is familiar with the unique process of intermediate appeals. 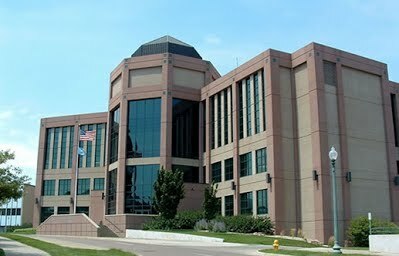 ​Laughlin Law in Sioux Falls, SD has dealt with many habeas corpus petitions dealing with a variety of complex issues. An important aspect of habeas corpus is the written brief that is submitted in support of the arguments. Nicole Laughlin Law is an experienced Sioux Falls appeals attorney. Contact us for more information and we will review your appeal to determine if we can help.